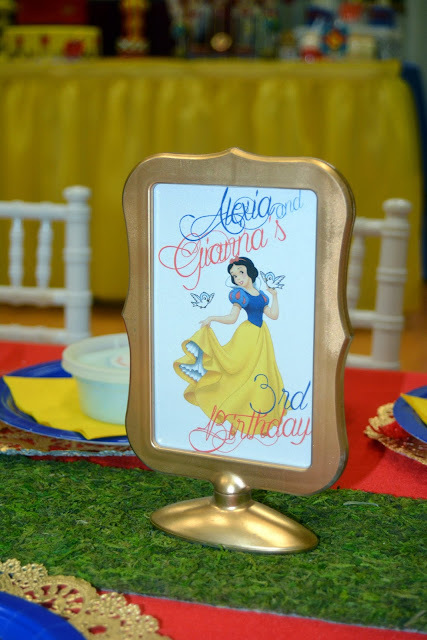 This magical, fairy tale story of Snow was created for the cutest, twin Princesses Gianna and Alexia for their first birthday celebration. 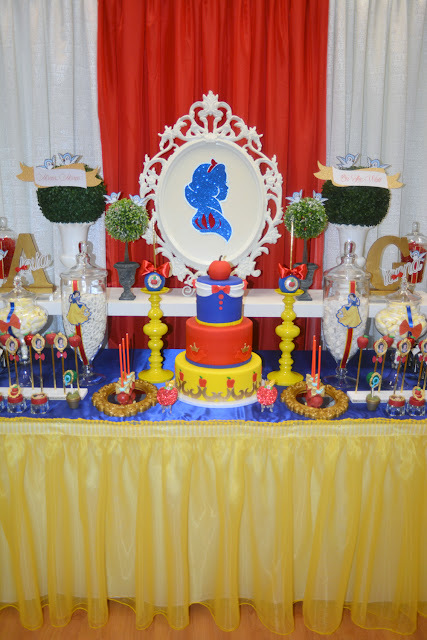 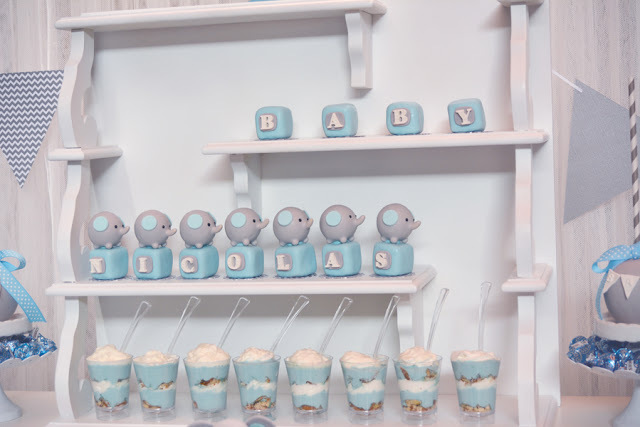 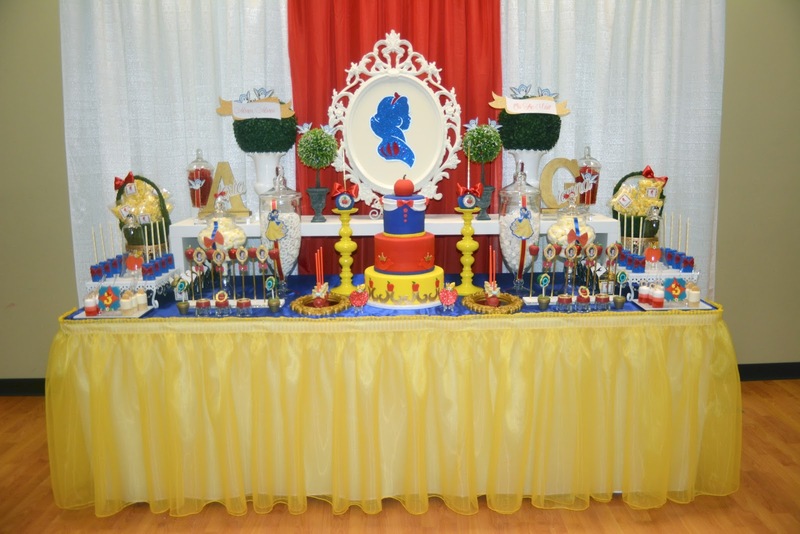 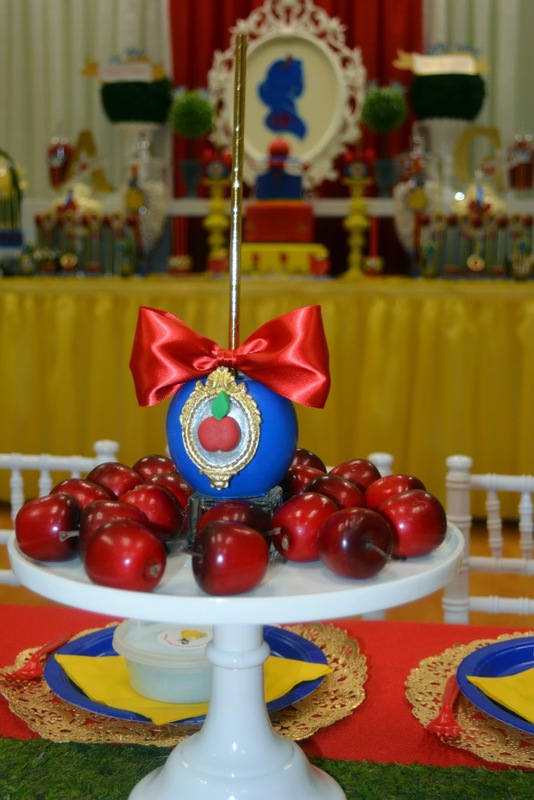 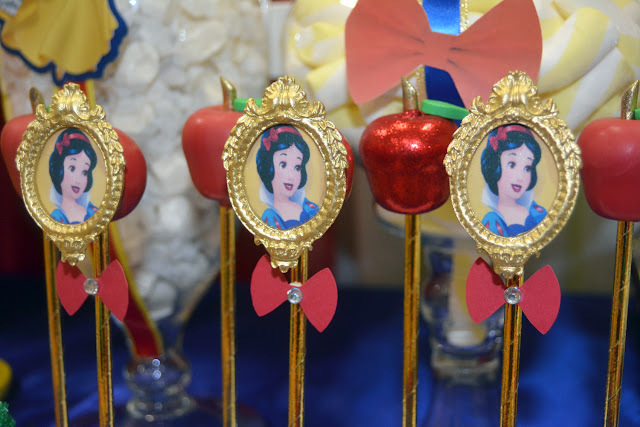 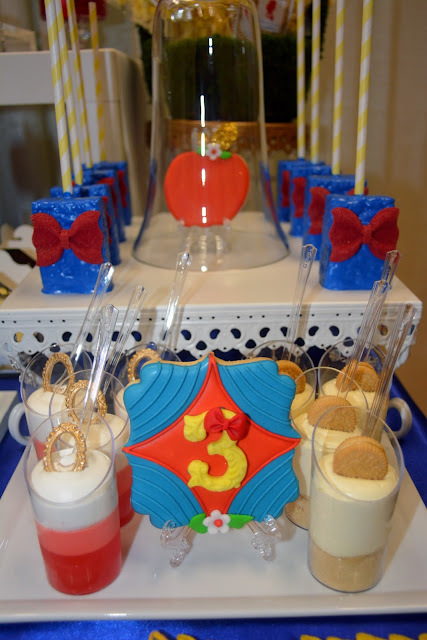 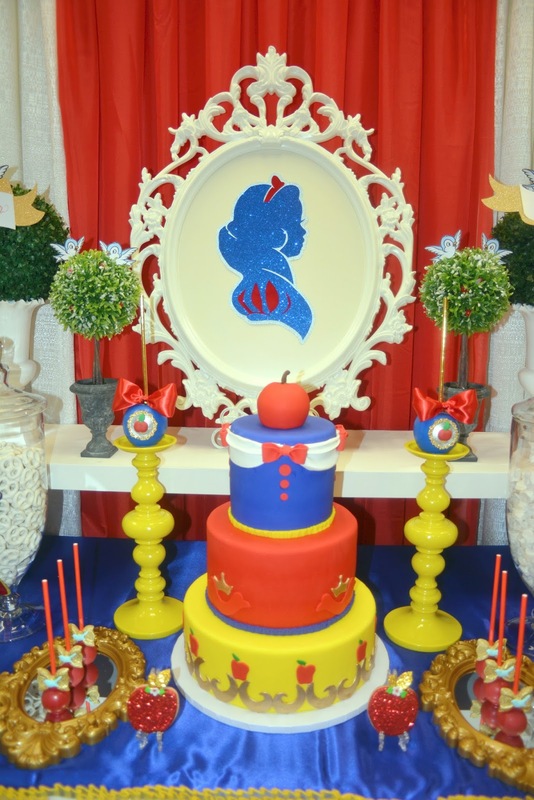 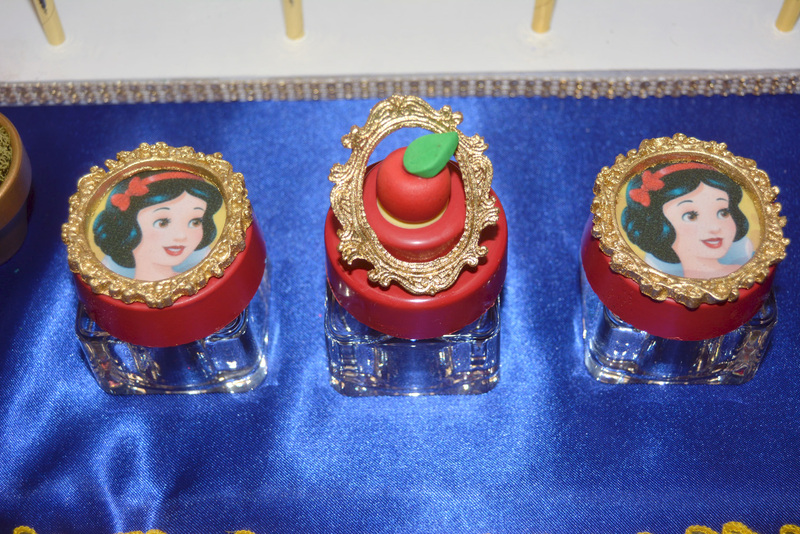 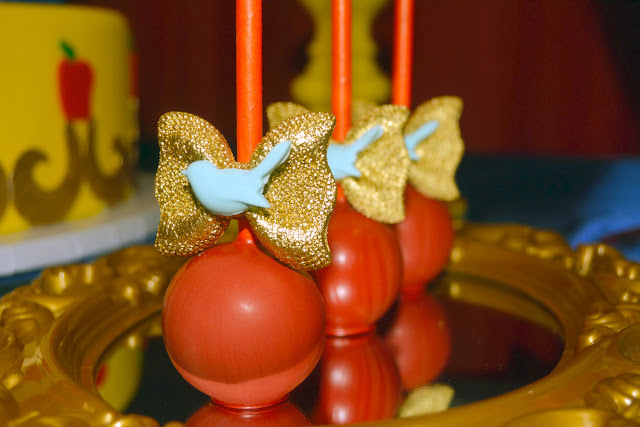 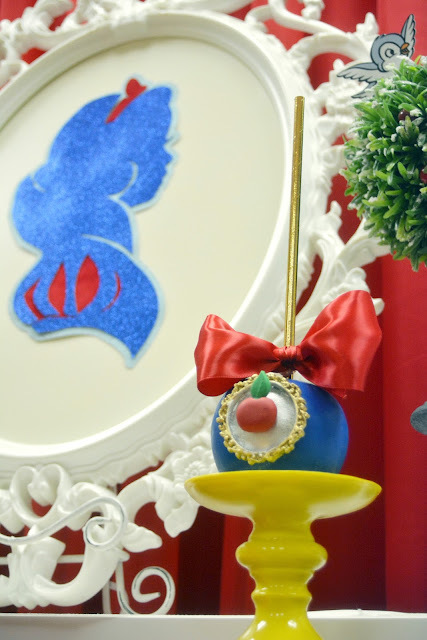 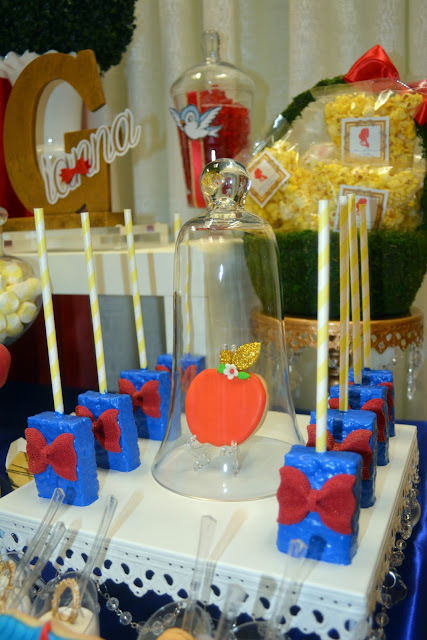 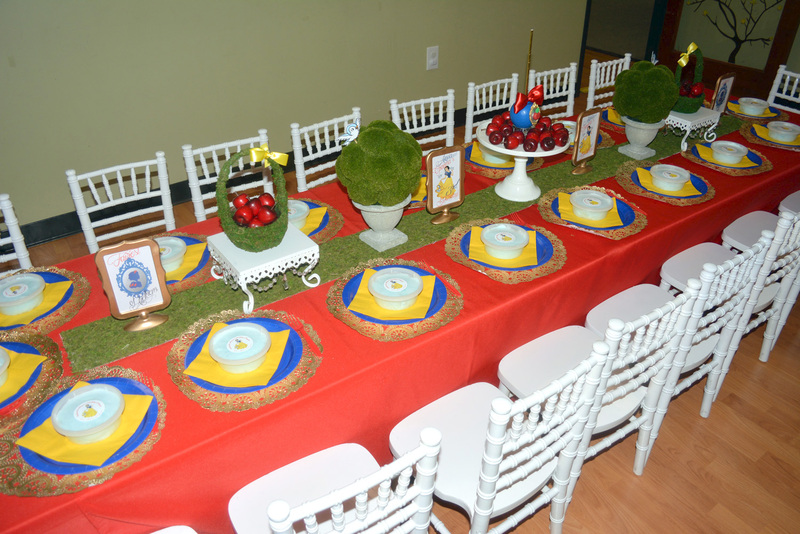 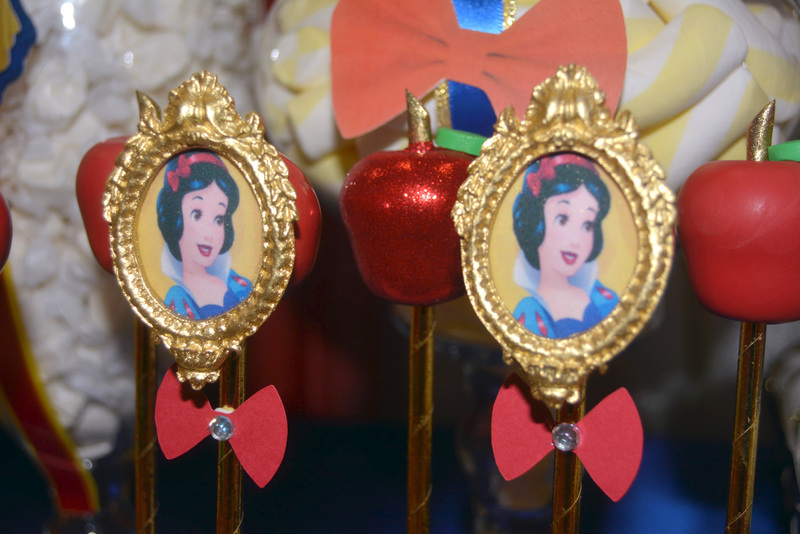 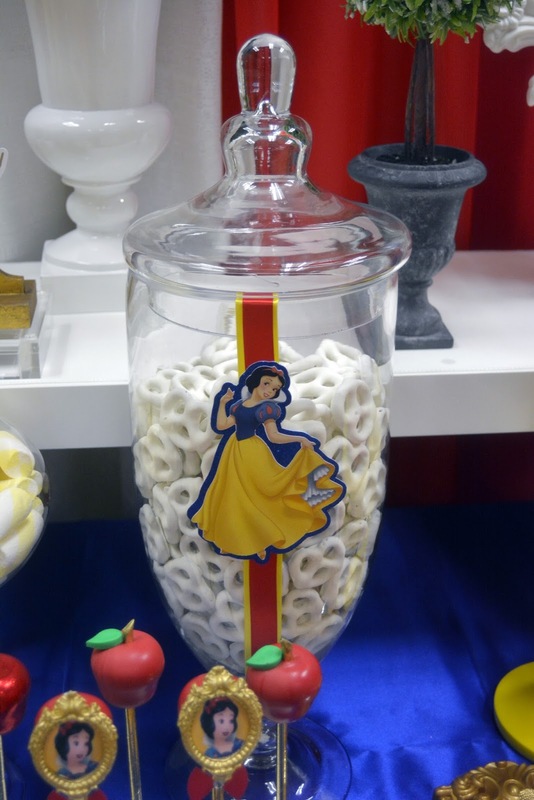 We created this gorgeous Snow White themed dessert table from the classic colors of Snow's dress. 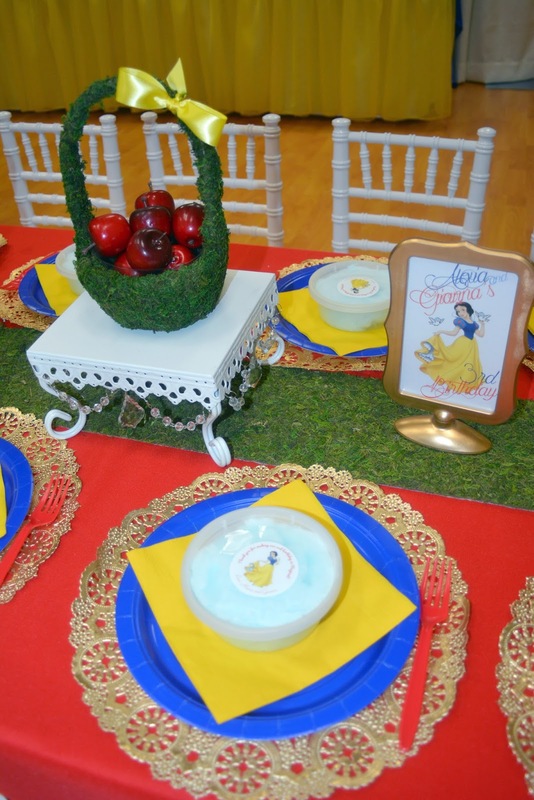 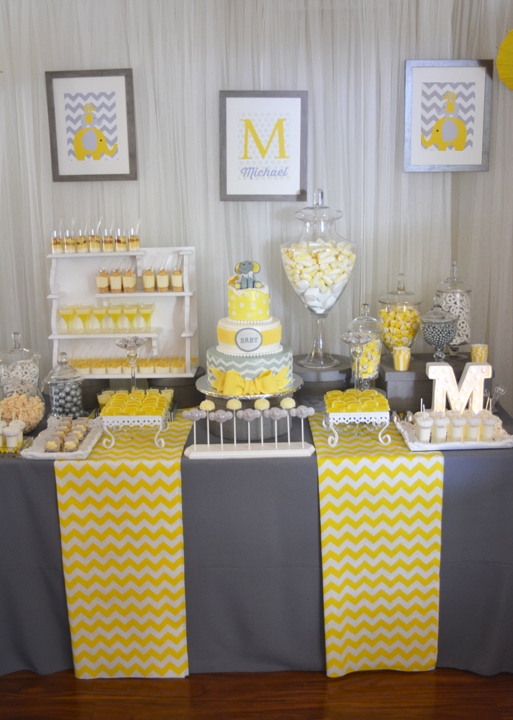 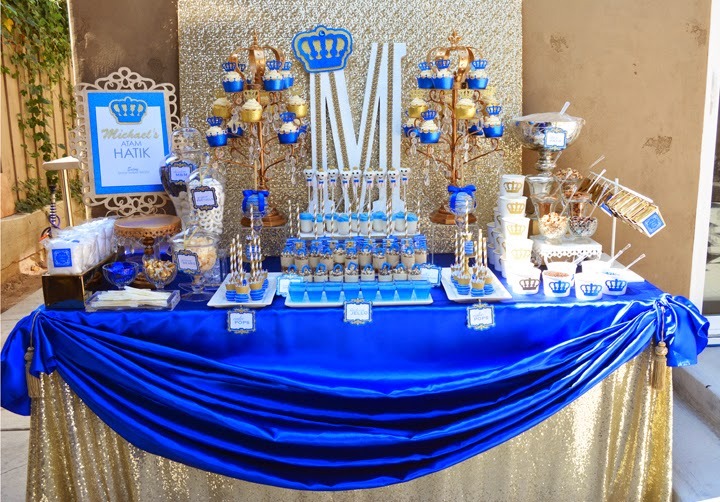 Dressing up the table with a yellow "princess-like" table skirt and using a dark blue, satin table cloth made the desserts pop. 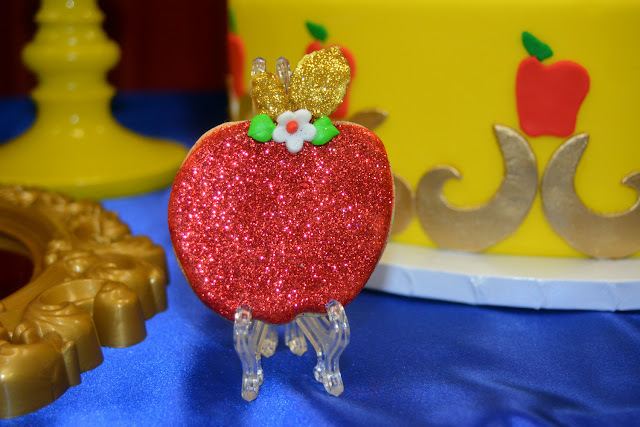 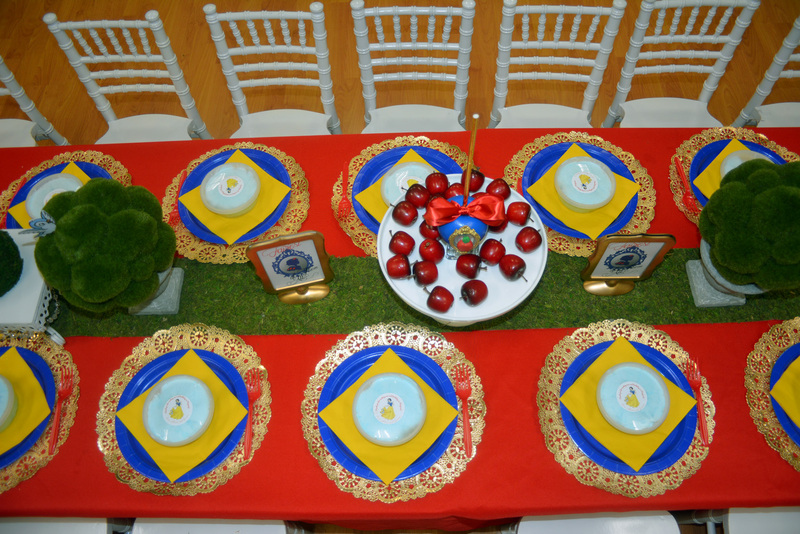 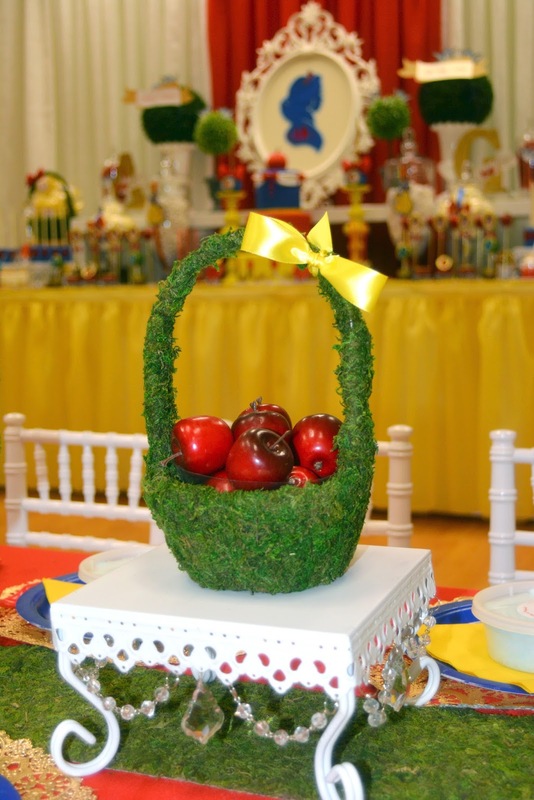 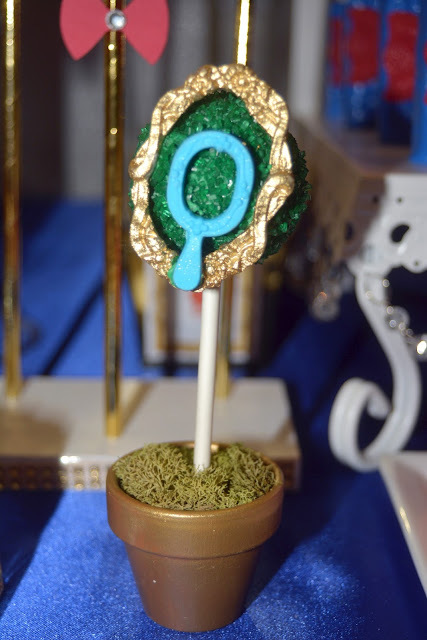 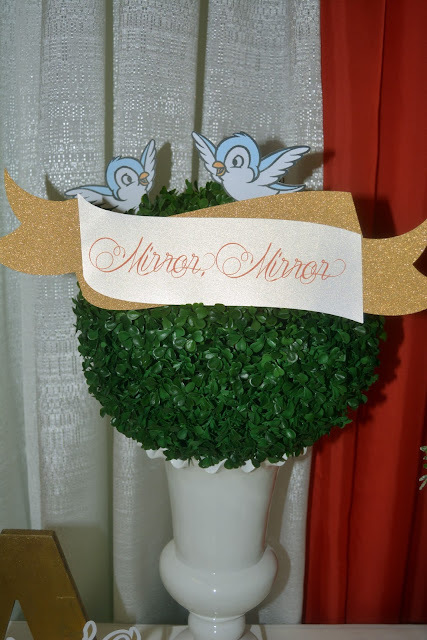 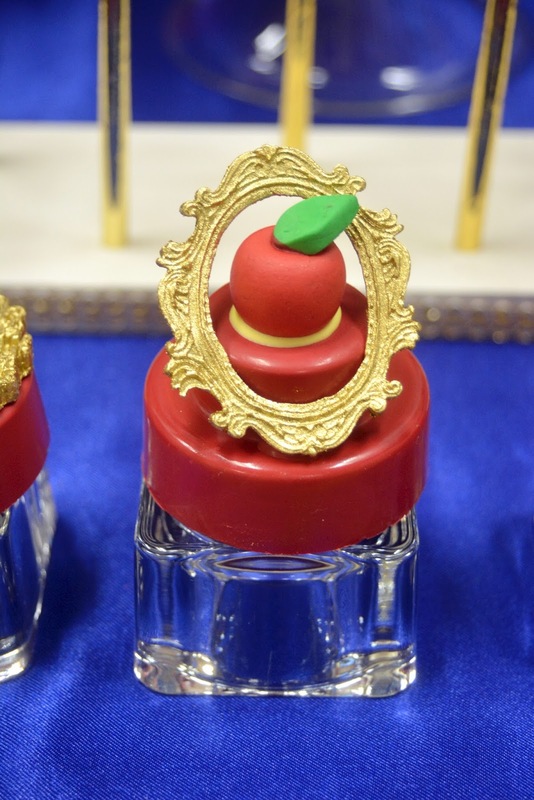 We incorporated all the important elements from the story throughout the event; the mirror, the birds, the apples, in order to tie the design together seamlessly.